Jim Beaver is a professional race car driver, radio host, media personality, brand ambassador and motorsports announcer/emcee. A 3rd generation race car driver who is currently competing in off-road's premier Trick Truck division. He has been instrumental in pushing off-road and action motorsports to mainstream America through various television, radio, magazine and online appearances while actively competing in the events. 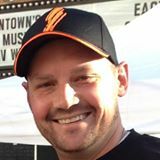 He can be followed online at @JimBeaver15 on Twitter or Facebook.com/DownAndDirtyShow. 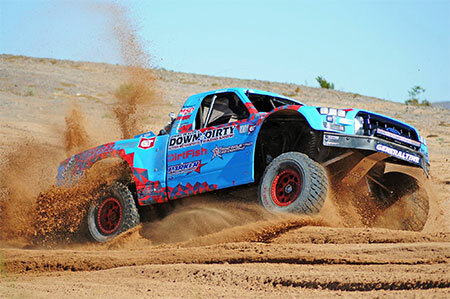 MTX partnered with Jim Beaver of the Down and Dirty Off-Road Show as their exclusive audio company. We are proud to have Jim on our team! 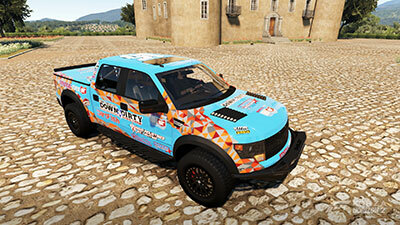 One of Jim's new XBox trucks honoring his racing accomplishments with a video avatar!